It’s called: Write Every Day, Don’t Go Crazy. 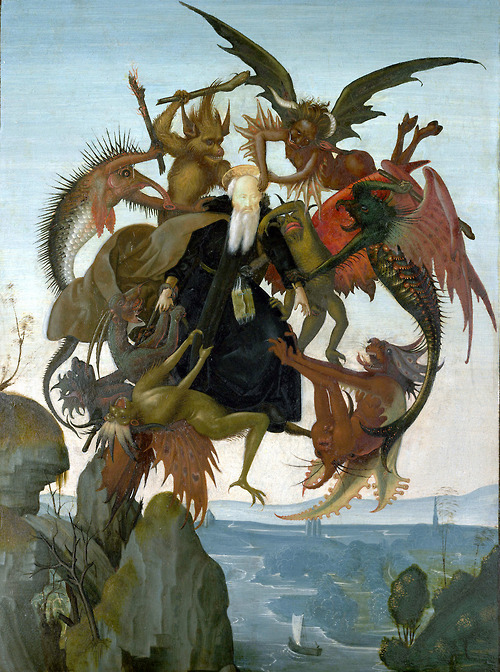 The Torment of Saint Anthony – Rumored to be Michelangelo’s first painting. 50 Pages, here I come. Previous Post I Need Reviews! Thanks for the comment — and the positivity!